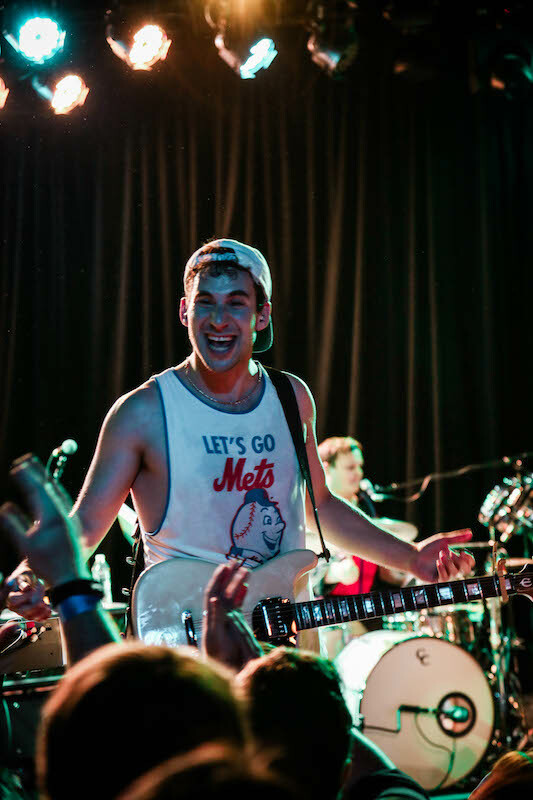 A night of guitar riffs and contagious smiles. 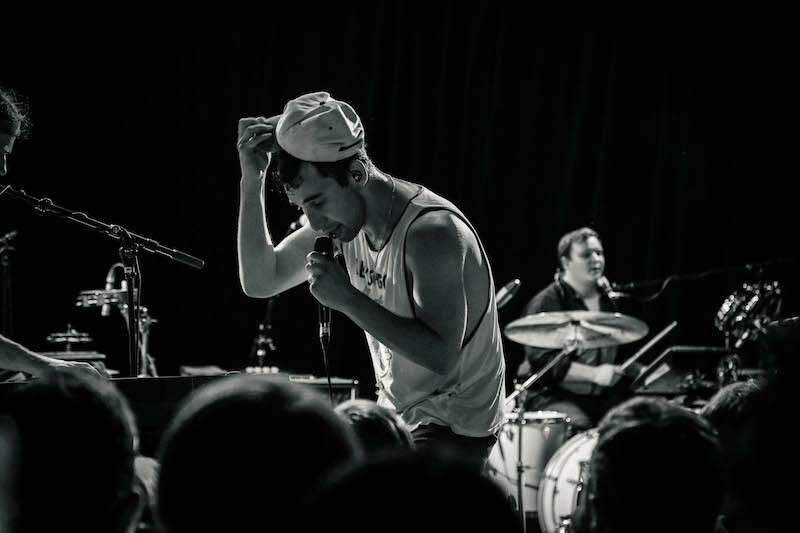 Catchy pop tunes, endless charisma—what more could you want from a Bleachers show? 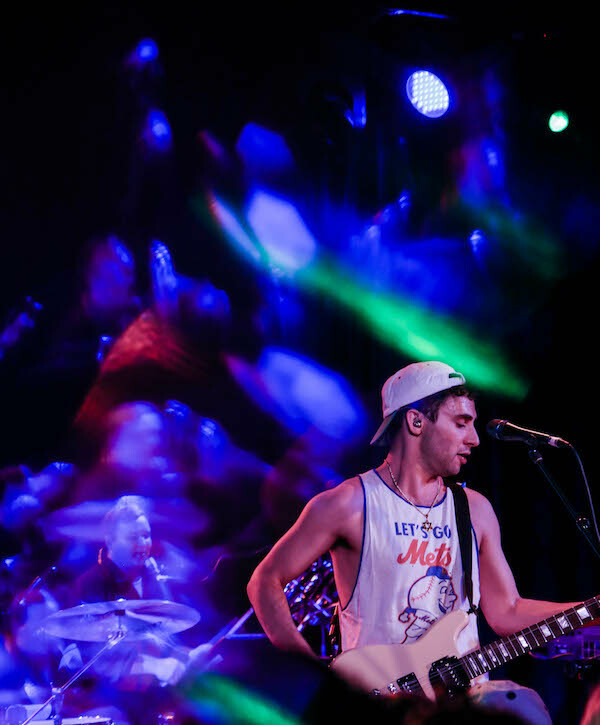 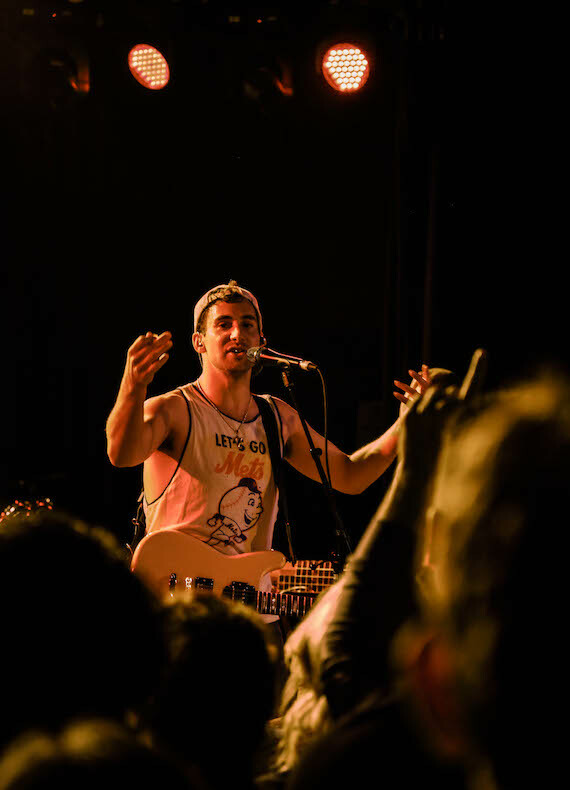 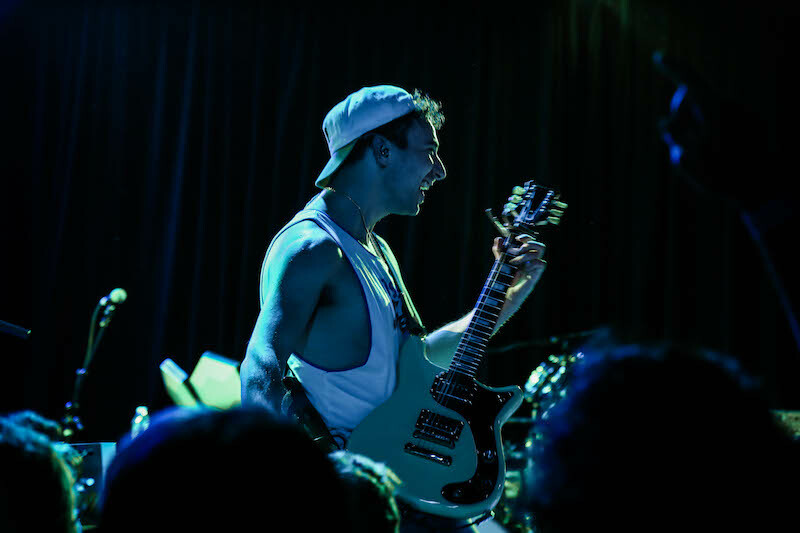 Started in 2014 when Jack Antonoff released his first single, “I Wanna Get Better”, in secret while on tour with his band Fun, the project was an immediate hit. 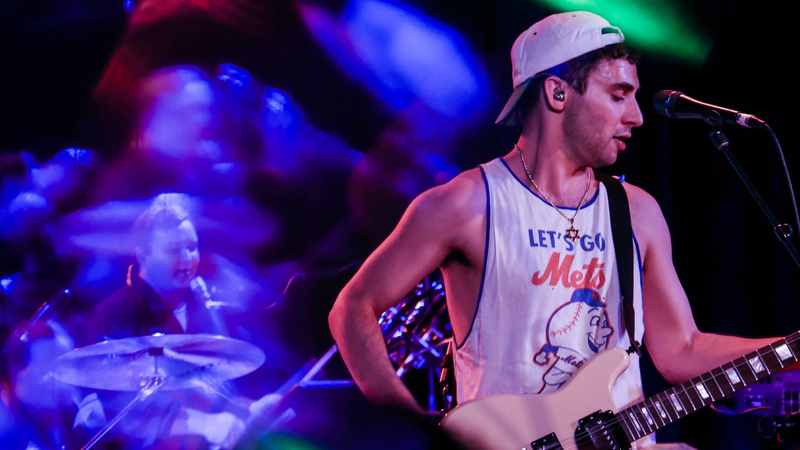 Several months later, the New York City based act released their debut album Strange Desire, which includes hits like “Rollercoaster” and “You’re Still A Mystery”. 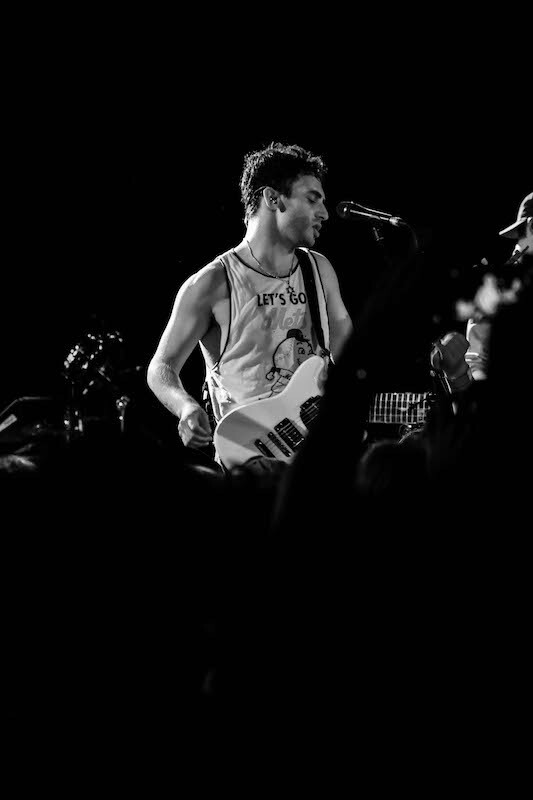 The reason for their rise to the top was evident on the night of April 27 at the Roxy in LA. 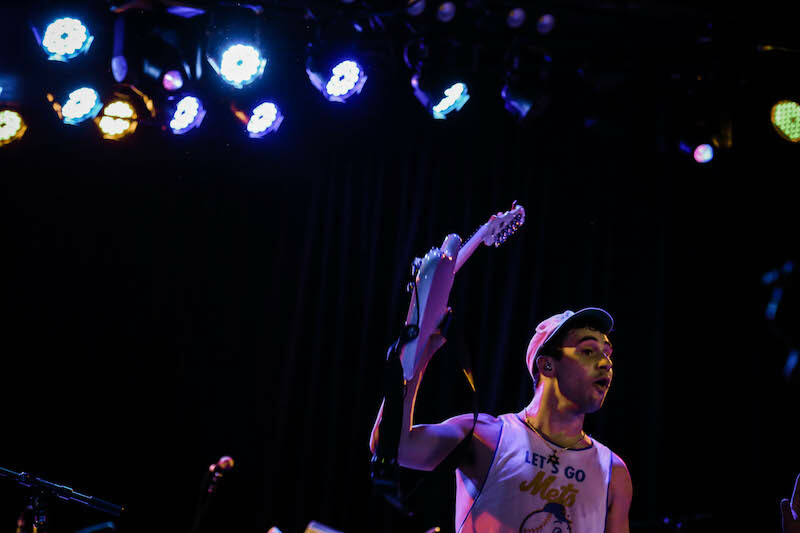 Donning a Mets t-shirt and a backwards baseball cap, Antonoff rocked the quintessential, laid back Cali look. 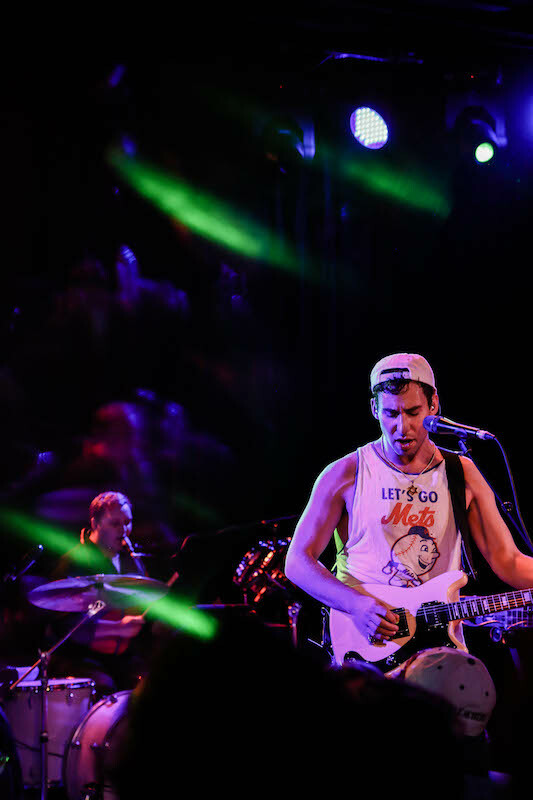 Performing a mix of tracks from the most recent album Gone Now, as well as some older material, Bleachers proved they'd evolved into a group that can bring both fun and raw intimacy to their live shows. 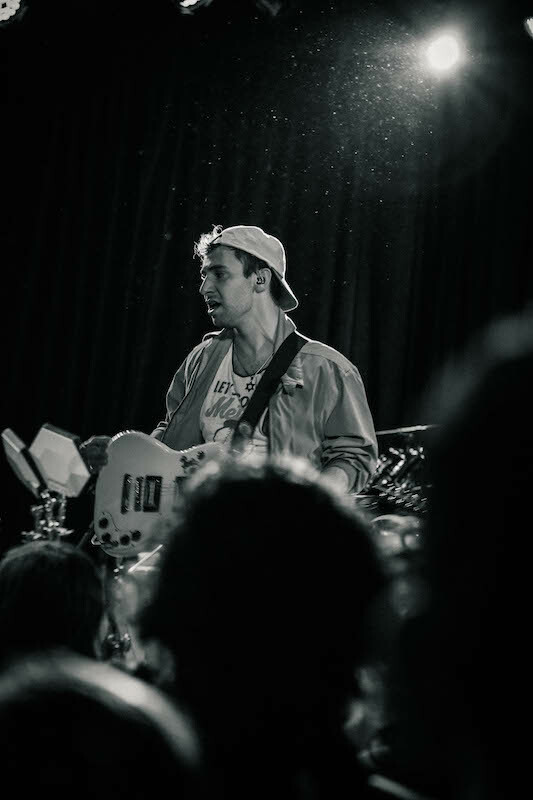 With newer songs like “All My Heroes” and “Don’t Take the Money”, the NYC artist displayed his passion for ‘70s and ‘80s pop sounds. 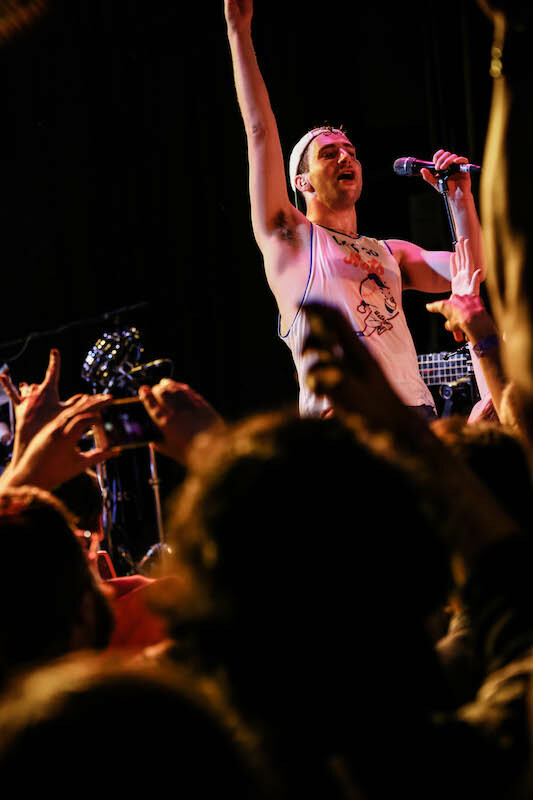 It was a night filled with laughter, captivating musicianship, and good vibes, making this Bleachers show one to remember. 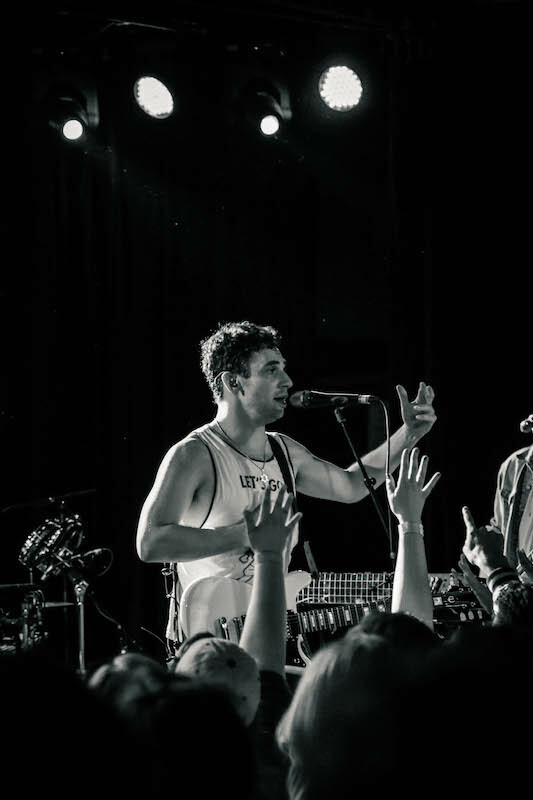 They're currently on a US tour that will go throughout the summer and start of fall, playing a show tonight, June 23 in Baltimore and making a final stop in Rochester, NY on October 11. 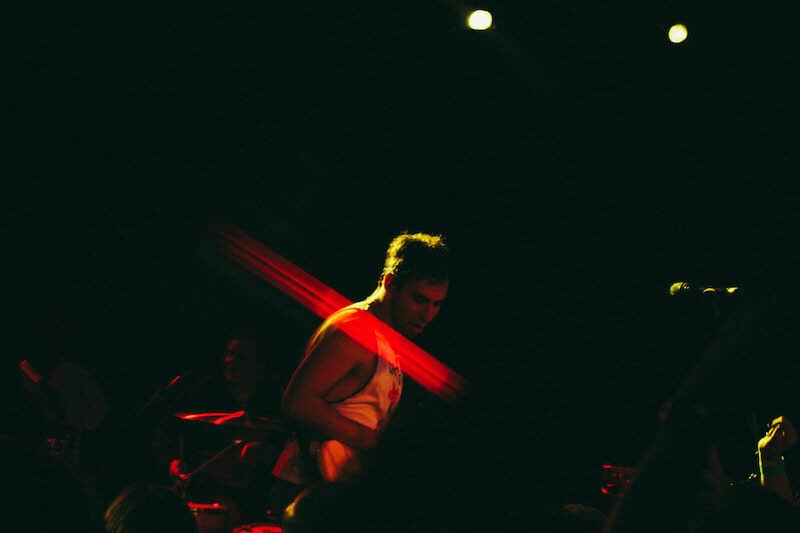 Check out the photos below of this awesome Bleachers concert and make sure to Track them so you can catch them live in a city near you!